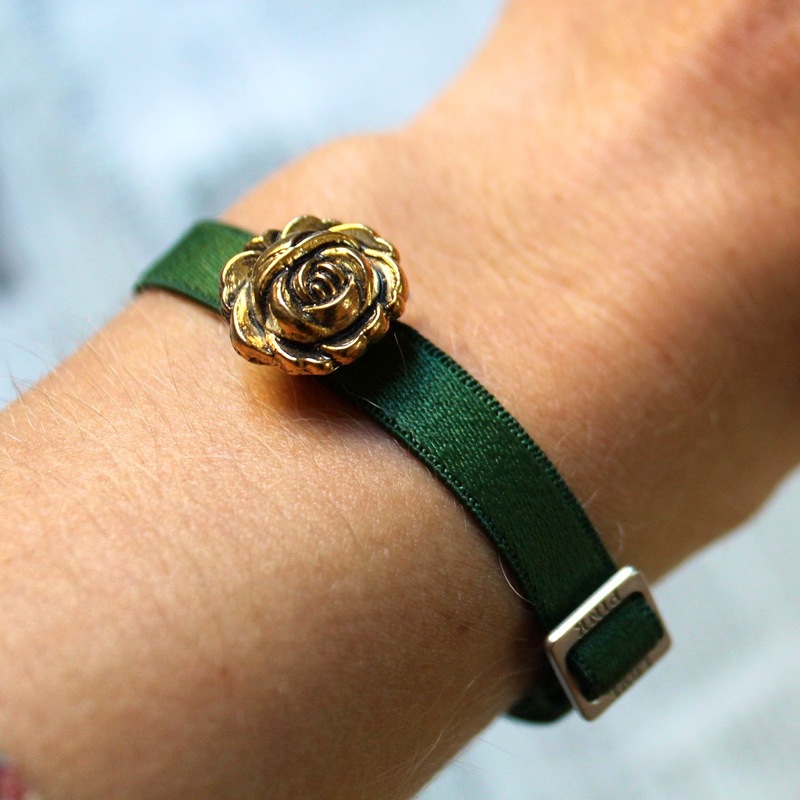 a few good things: diy adjustable bra strap bracelet. 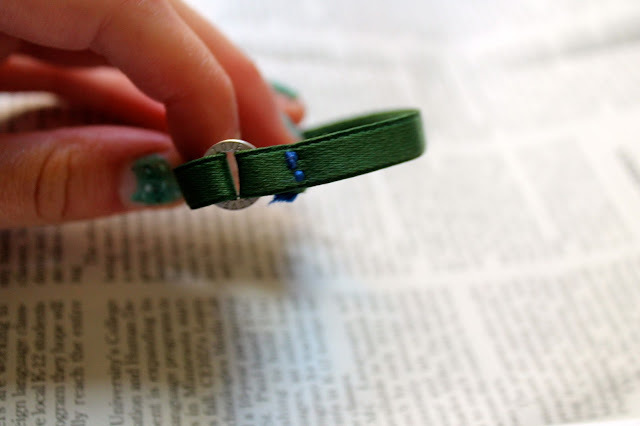 diy adjustable bra strap bracelet. We're talking about bras today. Does everyone feel comfortable talking about bras? Good. Glad we got that out of the way. It's almost moving time which means the yearly "I'm going to try to eliminate at least two of the pairs of shorts I've tried to cut myself but they didn't turn out right" time. I swear I attempt to filter out clothes, but let's be real...that New Kids on the Block sweater I have? I'M TOTALLY GOING TO NEED THAT ONE DAY. 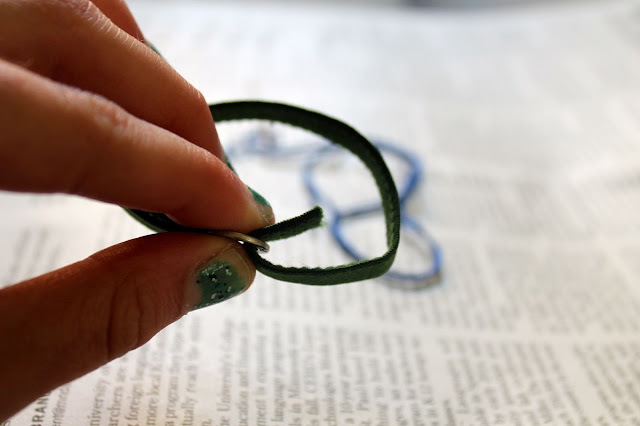 Today I've got a way for you to use those old bras I know you have and make them into an adjustable bracelet. Bras. Bras. Bra. Are we uncomfortable yet? You'll need: A bra. Some scissors. A needle and thread. Buttons and beads, optional. 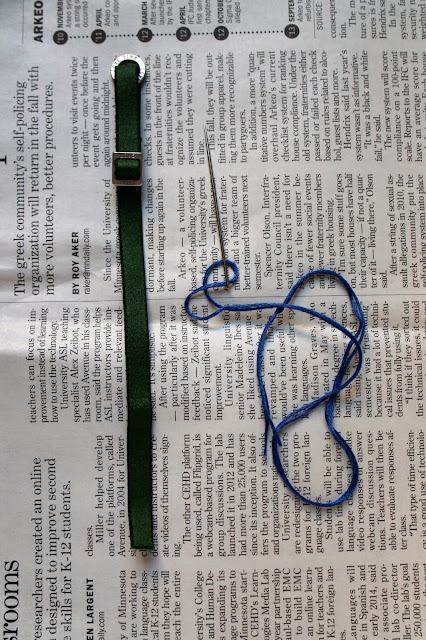 Step Two: Get your needle and thread. 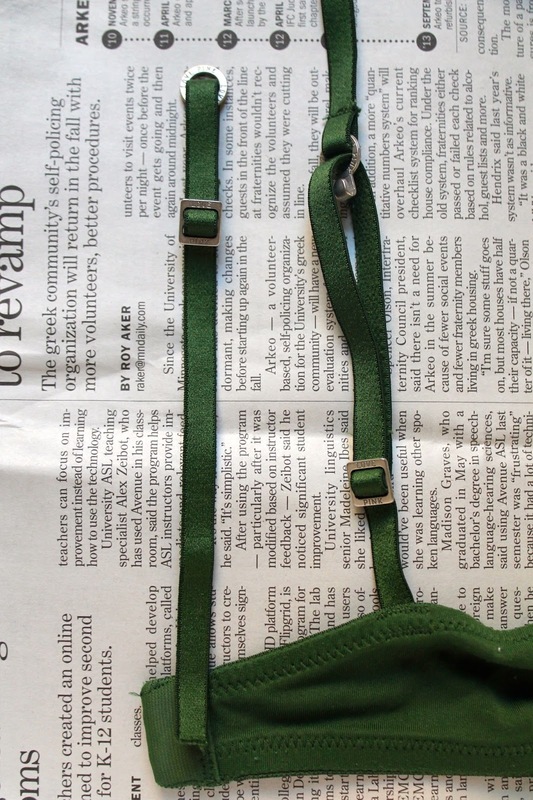 Loop the end of the strap through the piece on top. Sew the end of the strap down with a few stitches. Step Three: OPTIONAL ADD-ONS! Sew a button on there, a bead, embroider some cool design. There you have it. Now you don't have to feel bad about getting rid of your bra. 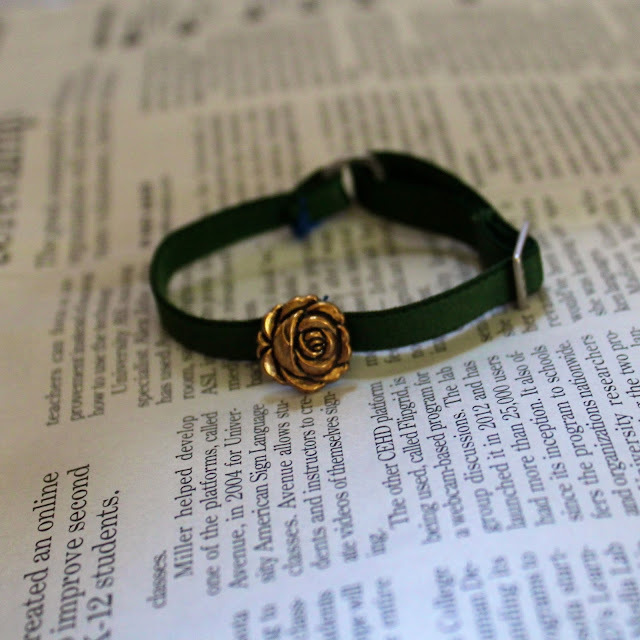 Because you can wear your bra on your wrist. And it's adjustable. Thanks for getting through that with me. I love you. buying used cars guideWaooow!! Nice blog, this will be greatly helpful. How to get rid of spotsThis is really pretty cool place I like it because it has everything I want more on this blog soon. Facebook LikesThanks a lot for publishing the new good stuff for us. I’ll really get the great advantage from your good stuff. downloadAmiable articles and the blogs really helped me a lot, thanks for the valuable information. home securityThis is really pretty cool place I like it because it has everything I want more on this blog soon. cheap life insuranceI think I have never seen such blogs ever before that has complete things with all details which I want. So kindly update this ever for us. Flannel Duvet CoverThis is really pretty cool place I like it because it has everything I want more on this blog soon. Let's get a graphics service at very affordable rate! Thanks for the effort, keep up the good work Great work, the thoughts you state are truly awesome. I expect you will write several more posts. I am in no doubt that this blog has not only touched me good but also all the users, it’s really enjoyable article! I am actually delighted to read this post that carries countless of helpful information, thanks!! Nice post, it’s really a great idea; I appreciate your efforts friends. The same thing I wanted to learn, which you shared with us, really inspiring! Need a logo, business cards, infographics, banners, headers, and all graphics work for your business, group, or brand? We have got amazing offers for you at very affordable rates. So Don't waste time to grab this offer. FULL SUPPORT until you're satisfied. Hi everybody, you have done the superb job guys. I am much impressed to you! I am grateful for your effort and the quality of content you give us. I definitely will tag on these advices! sometimes i bake things, sometimes i listen to folk music, sometimes i rummage through old buttons, sometimes i tell bad jokes. i always want to share it with you.